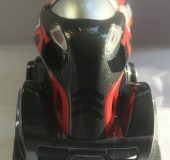 Here at Coolsmartphone towers, we love Anki Overdrive, the model racing game powered by your smartphone. 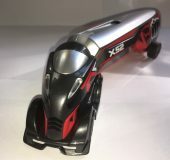 Its mix of high speed, artificial intelligence, and weapons provide a great past time for the whole family. Think of it as Scalextric on steroids… and guns. 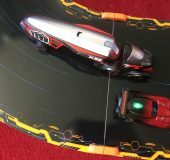 Now Anki has released its Supertruck expansion, bringing large rigs and a new game mode to your Overdrive races. Comparing the new truck models to the existing Anki Overdrive cars shows the obvious size difference in vehicles, but the quality and design language have also been stepped up. In my original review, I was a little critical of the ‘toy like’ finish on the models, but the new Supertrucks are very high quality indeed. The Supertrucks are controlled in a similar way to the original game via your smartphone or tablet, albeit with a slightly redesigned interface. Tilting your device still steers the device, on-screen buttons fire weapons, but acceleration is no longer controlled by a slider, instead a virtual pedal is used; press the button and you’ll accelerate, take your finger off and you start to slow down. Whilst the new Supertrucks are slower than cars and you have to handle the laws of acceleration, they do have a few aces up their sleeve. 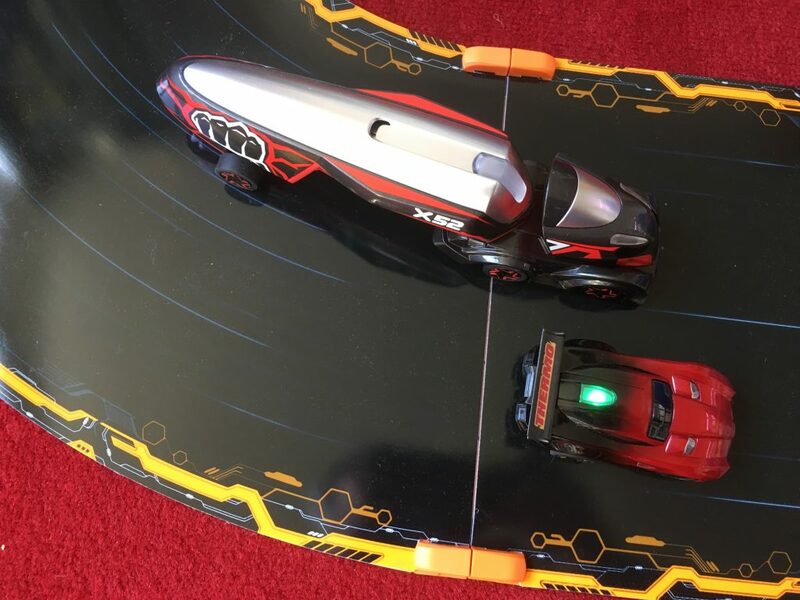 These rigs have powerful weapons capable of causing mass disruption on the track, and then there is Rage Mode, which is your ultimate weapon. 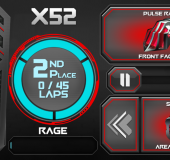 As you hold the accelerator down and maintain the same speed for a sustained period of time, an onscreen meter will start to fill. 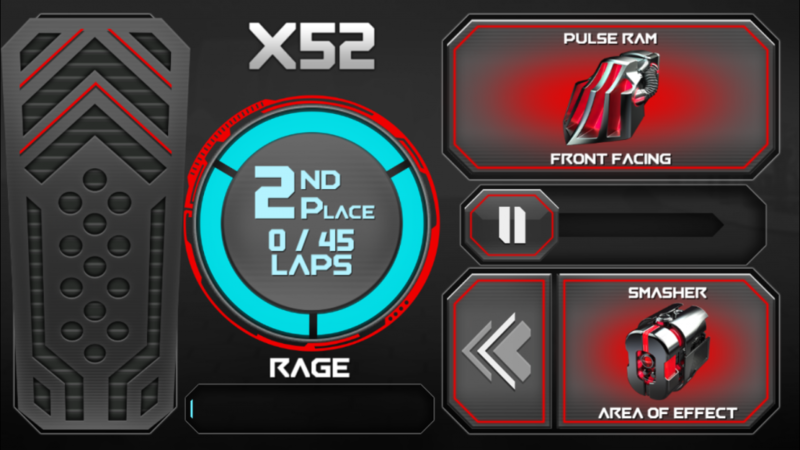 When the meter is completely full, it will give you the option to trigger Rage Mode. Your rig will jump to top speed, and heaven help any vehicle you drive past as they receive damage as you barge past them. The Supertrucks are much longer than the usual cars, causing a slight sliding effect around corners. Coupled with the size of the rigs, this means that crashes are now more commonplace than when racing with only cars, and definitely adds to the excitement in a significant way. When racing, trucks provide a choice between speed and awesome power. 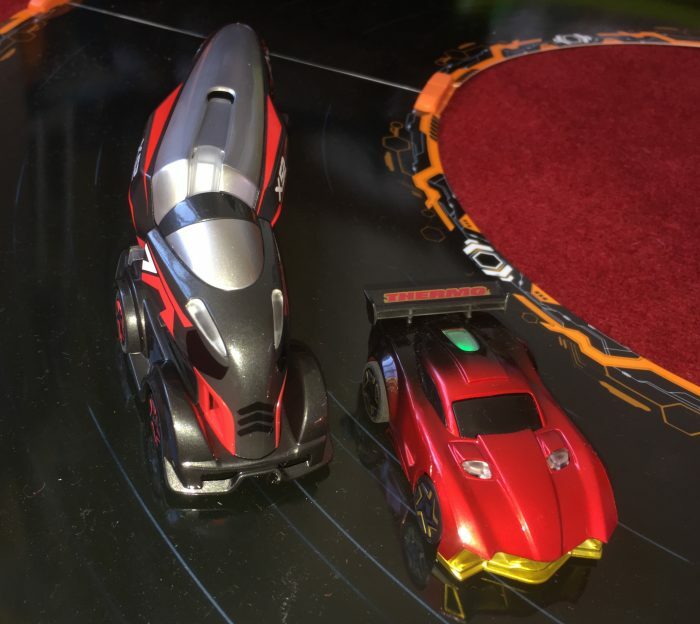 Anki Supertrucks don’t just bring a new model to the Overdrive Track, they also bring a new game mode – Takeover. When starting a game of Takeover, you don’t actually control a Supertruck, they are controlled by AI. Instead, you have to attempt to hit them with your car’s weapons. If you inflict enough damage, you will take control of the rig, and after that you get to score points by damaging your opponents. Be warned though, control can pass to another player should they target and hit you enough times. Only being able to score points when controlling a Supertruck really provides a nice twist on the racing theme. So we have been waiting for Anki Supertrucks to join the Overdrive arena for a while now, and they have certainly arrived with a bang. 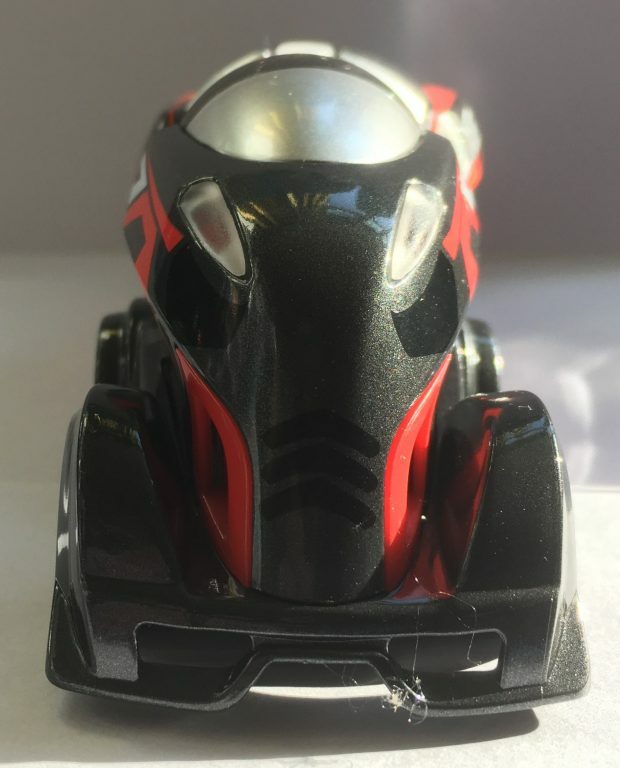 As with all Anki Overdrive products, these are premium products and as they contain some pretty impressive technology, expect to pay about £60 per model. Obviously, if you aren’t into model racing or Overdrive, then these Supertucks probably aren’t for you. But if you are already an Overdrive gamer, you should give them a look over. Being slower but powerful, they add a new dimension to the game. The new Takeover mode is a welcome addition and the models look really nice. Perhaps the Supertrucks are setting a continuing trend for premium Overdrive vehicles, but above all they are fun.